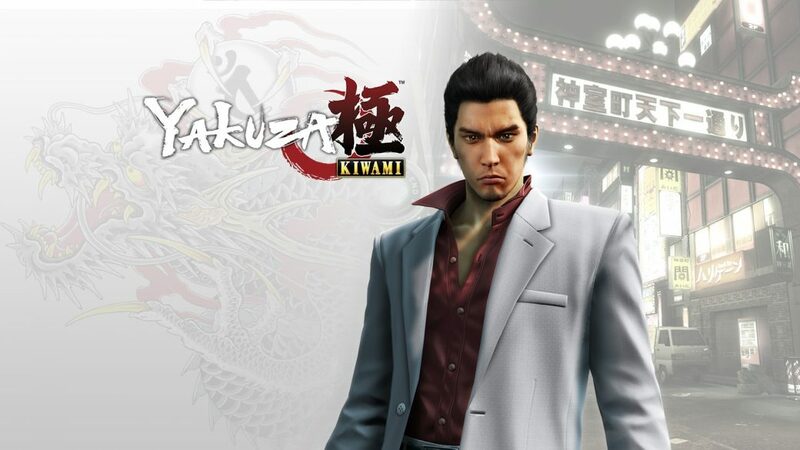 Yakuza Kiwami the remaster/remake of Yakuza 1 for PS4. Here are the opening titles, what we would used to called the attract mode back in the day. It shows of the upgraded visuals and sound, while giving a brief taste of the story to come, starring our old favorite Kazuma Kiryu. Presented in 1080p 60fps at 60MBps.